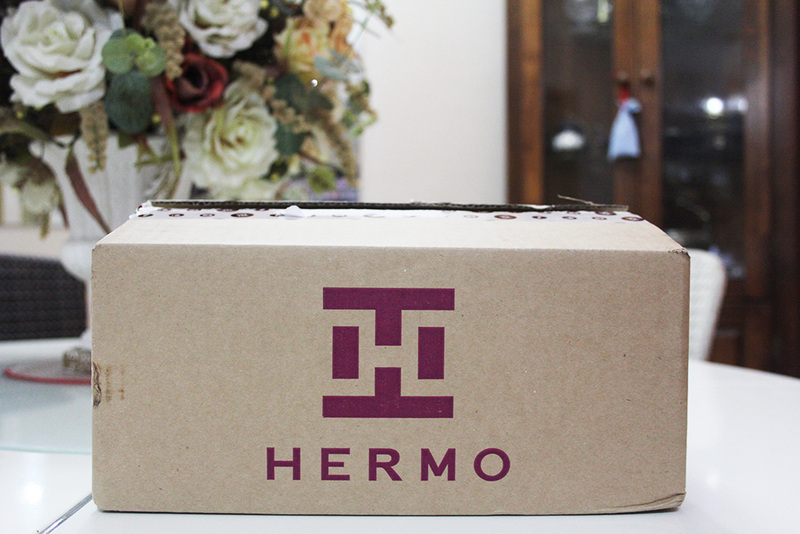 My package from Hermo.my came today and I am so excited to get my hands on the products! I ordered this on Friday last week with free shipping on order of two or more products. For some reasons I always do my online shopping nearing the weekends and it’s painful to have to wait the entire weekend for them to arrive at my doorstep. Each product came bubble-wrapped but obviously I tore them as soon as they came. I got two samples of AHA 7 Whitehead Power Liquid and a free Garnier Pink Pouch with purchase of Garnier products. 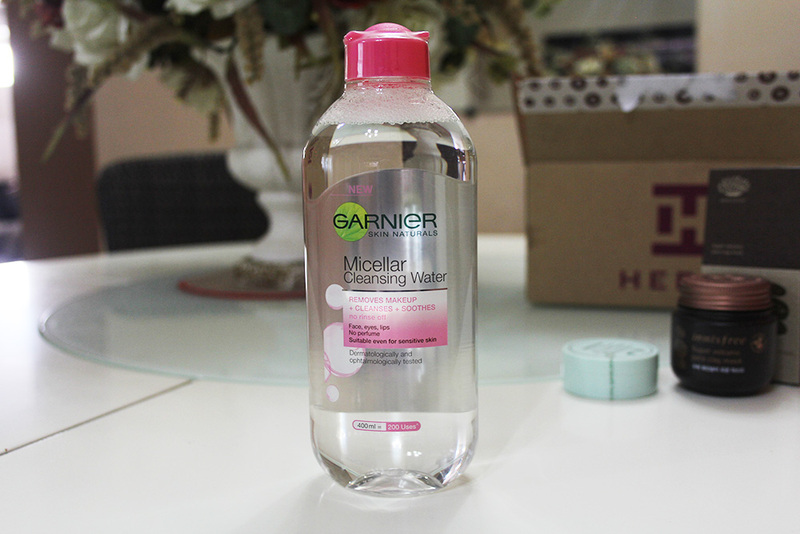 Everyone in the beauty community has turned to using micellar water to remove their makeup so I picked up this Garnier Skin Naturals Micellar Cleansing Water (RM24.90) to try. I know that BIODERMA has the best micellar water but I am not going to spend 40 dollars on a makeup remover. I think that is just too steep for what I can afford. 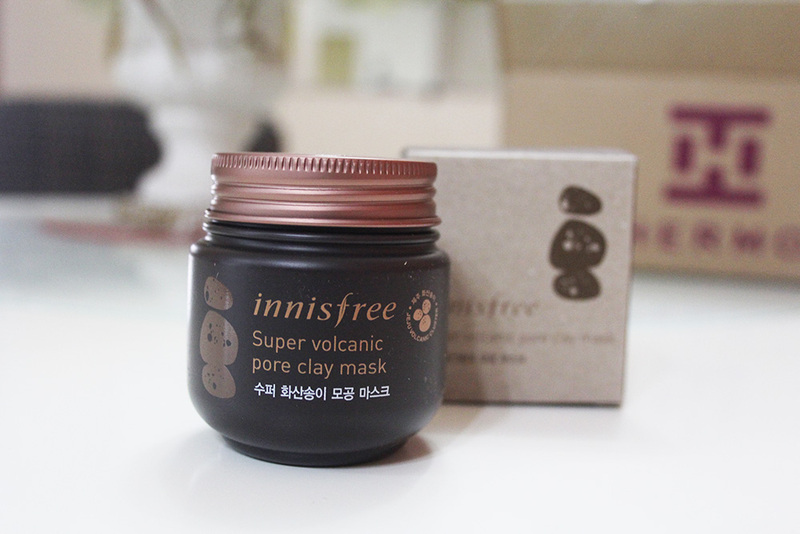 The Innisfree Super Volcanic Pore Clay Mask (RM43) is the best mask I have ever tried. I received a free sample tub last year and I love how I didn’t get any breakouts from using this mask every week. My skin looked clear and I can see that my pores are less visible after a few usage. This product has been in my skincare wish list for quite a while and I am so happy that I have it now. Can’t wait to use it tonight! 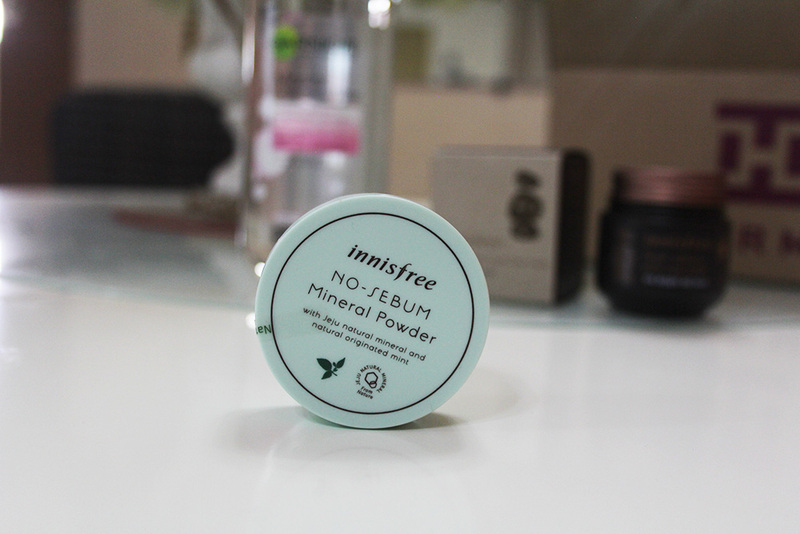 I don’t think I need to introduce you to the Innisfree No-Sebum Mineral Powder (RM25). I’m running low on the one I’m currently using so I picked up another for back up. I’m pretty sure I won’t go through this product as fast as I did with the old one because I have dry skin now and I won’t be needing much setting on my face. 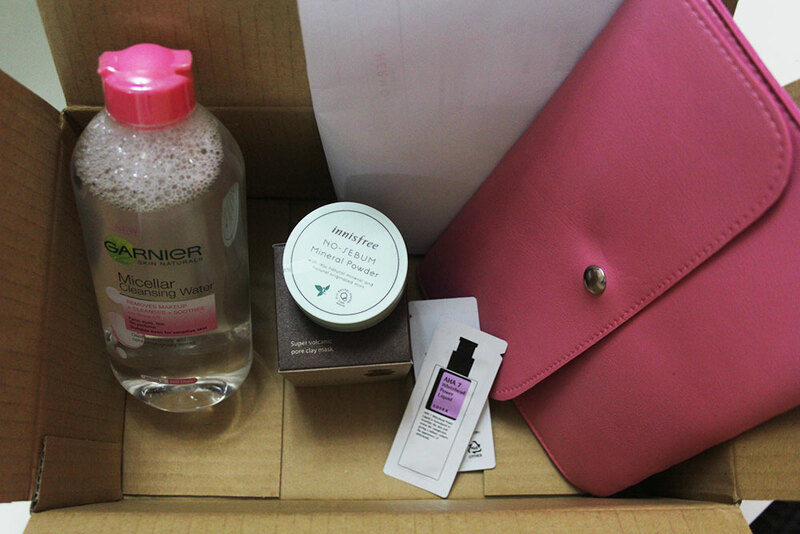 I hope you enjoyed this mini haul! Have you tried any of the products before?